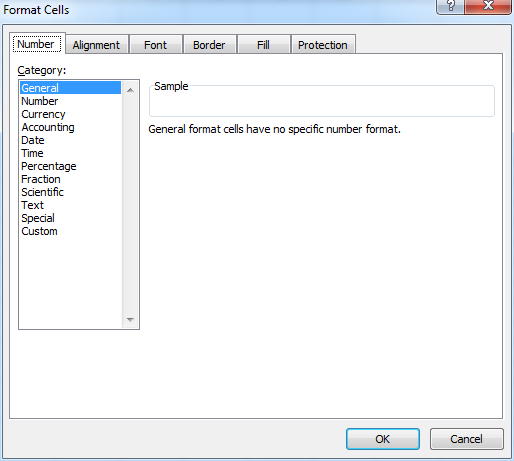 Create An Custom Cell Style In Excel!! 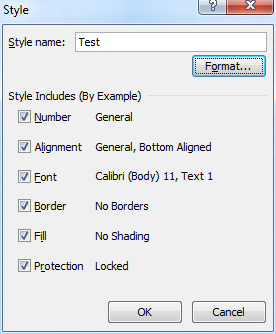 Sometime we will need an custom "Cell Style" to High Light our work In Excel. 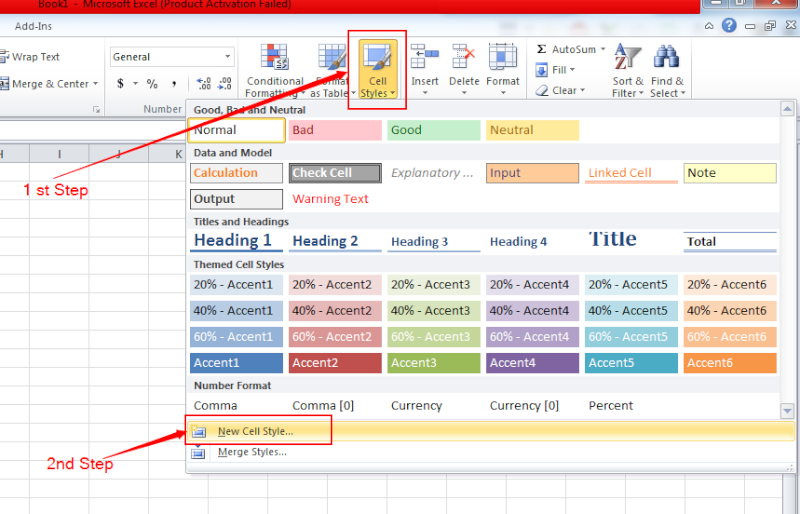 1ST >> In excel find the tab of Home in ribbon and click on the Cell Style And Click The New Cell Style . 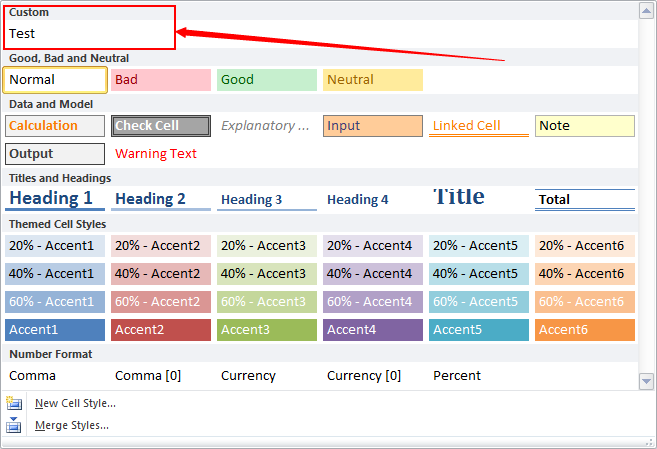 2nd >> In the new Box Pop Out , choose the style will apply on which kind of data in the "Cell" , then click the Format Button to choose the color and font setting . 3rd >> Now you work is done after you save you setting and you will see an Custom Made Cell Style has been at the Cell Style Box .